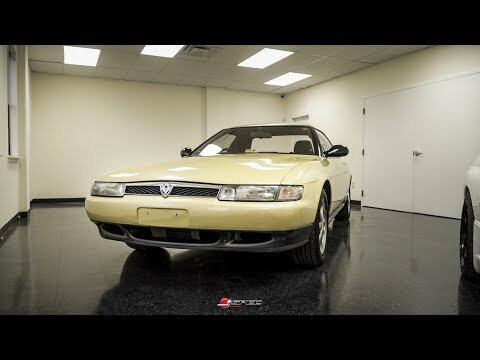 This is a used 1990 Eunos Cosmo imported from Japan. This is 100% legally imported and has a valid Virginia title and can be registered immediately. This vehicle has low mileage and runs flawlessly. The car is very clean and has been professionally detailed in and out. The car is over all in great shape. A must have car for Mazda enthusiasts.